Are you a disgruntled Apple user who’s tired of overpricing issues? 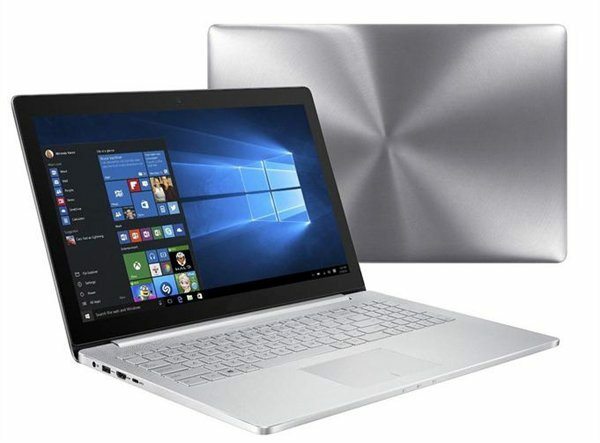 Want to buy a laptop that meets your demands and also doesn’t kill your wallet? 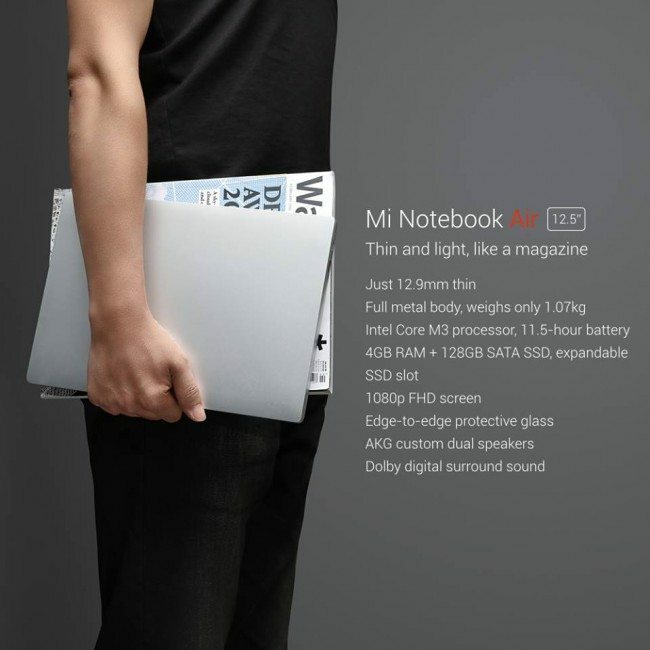 Then brush off that anger and feast your eyes on the Mi Notebook. 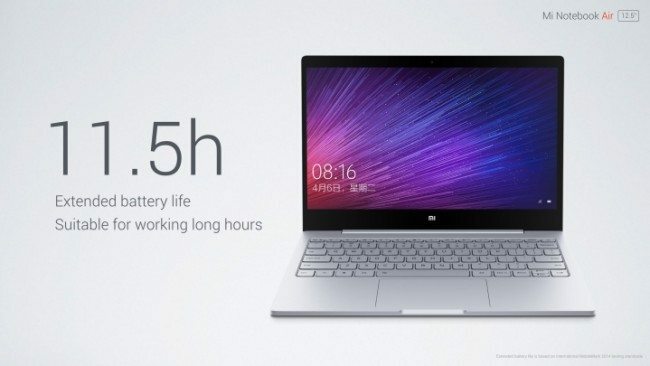 Xiaomi released the specifications of their most awaited release and the techies have gone crazy. 1. 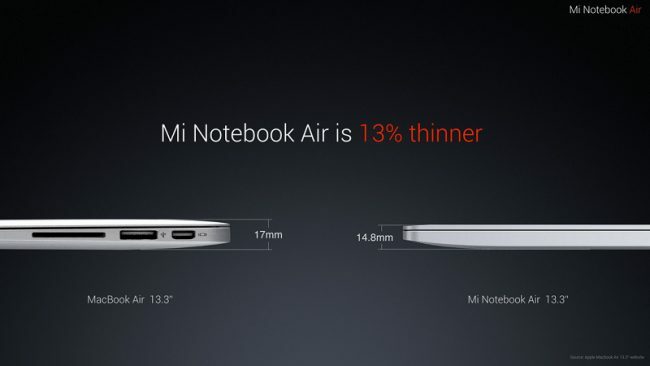 Rivaling the Macbook air, Mi is 14.8 mm and 1.28 kg. Compare that to the air and it’s similar 17 mm and 1.35 kg. 2. 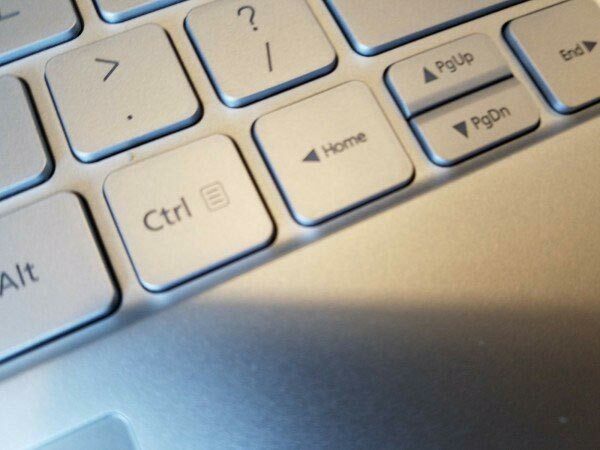 Apple fanboys love showing off the Apple design on the Macbook Air. 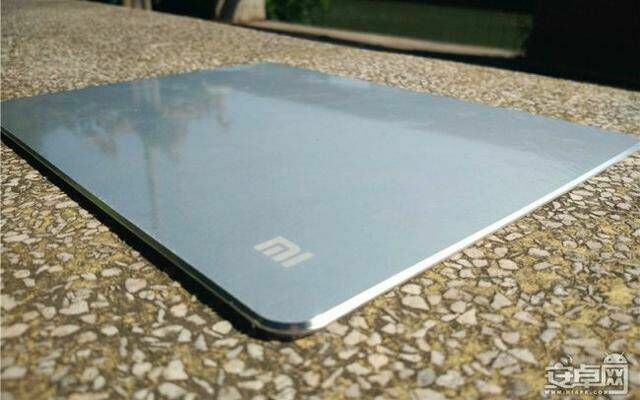 But get the Mi Notebook and you have a logo free lid that can be customized to your desire. 3. Under that sleek design, there’s a Nvidia GeForce 940MX graphics card. Gamers would say that most ultraportable laptops lack even such discrete technology. 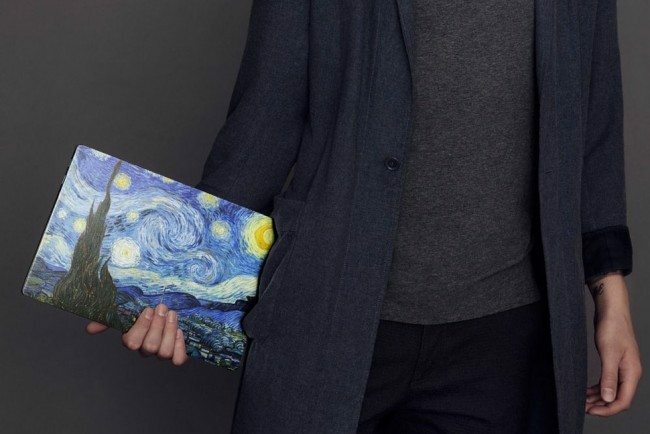 But not the Mi Notebook. 4. Diamonds are forever. But sapphire is a lot more durable. The screen is extremely durable made from the previously mentioned material with tiny 5.59 mm bezels. 5. The Notebook gives you endless choices on design. Between a 13.3- or a 12.5 in screen size, the display kicks to a beautiful HD 1920×1080 resolution. All this with a fully laminated display to reduce glare. 6. If you’re a person whose always on the walk and love to carry your world on your device, there’s that one issue that bugs everyone. Battery life. 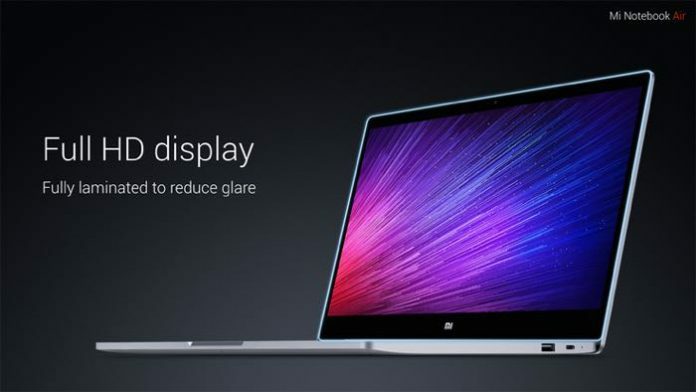 But not an issue with the Mi Notebook. Enjoy a long 9.5 hour battery life (11.5 hours for the 12.5in model) with the 40 Wh battery. 7. Compatibility is nothing that you have to worry about. The Notebook runs on Windows 10 it syncs with the firm’s Mi Cloud. This can also be unlocked with the Mi Band 2 fitness tracker. 8. 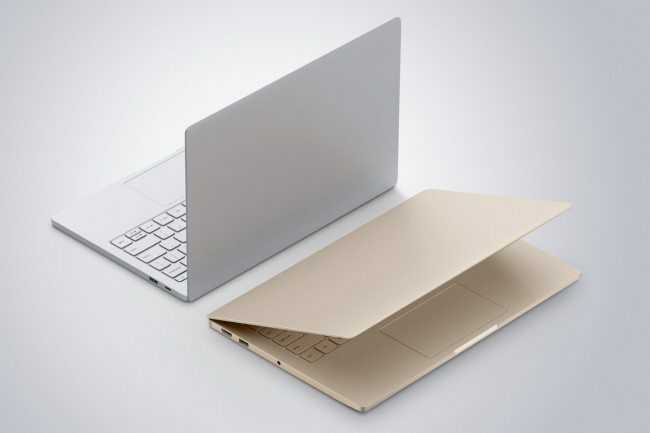 Further imitating the Macbook, the Mi Notebook boasts a Core M3 processor. This goes along with 4GB of RAM and a 128GB SSD(solid-state drive). 9. 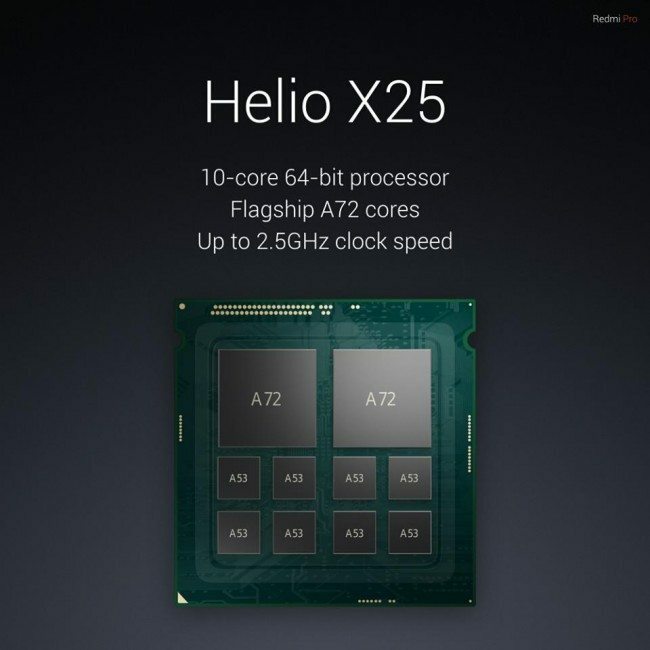 Despite it’s light design, it packs a powerful dual-core Intel Core i5 6th-generation processor. And speed as high as 2.7GHz. 10. USB ports remain a peripheral part of any laptop’s uses. 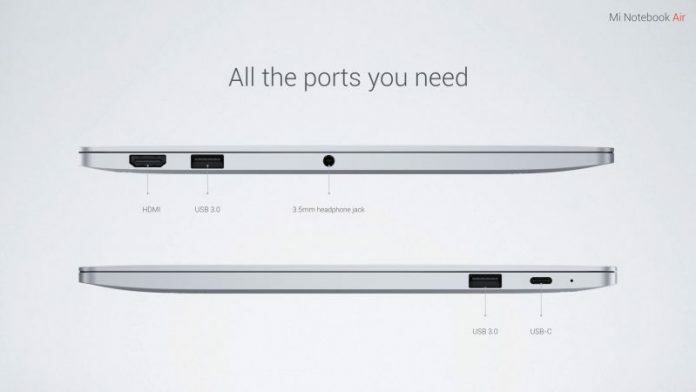 But Macbook fans were left high and dry when Apple released the latest versions with a serious lack of ports. No problems with Xiaomi’s finest release. Type-C USB for charging with 2x USB 3.0, 1x HDMI, 3.5mm audio port. 11. 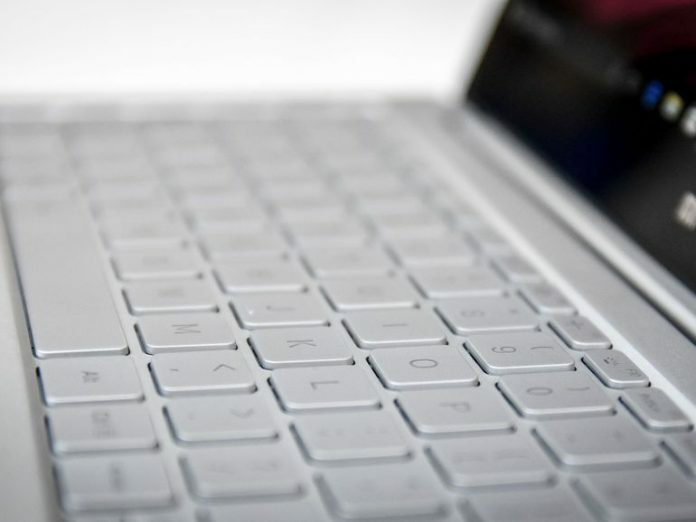 With a full-size keyboard having individual backlit keys, this is a must have. 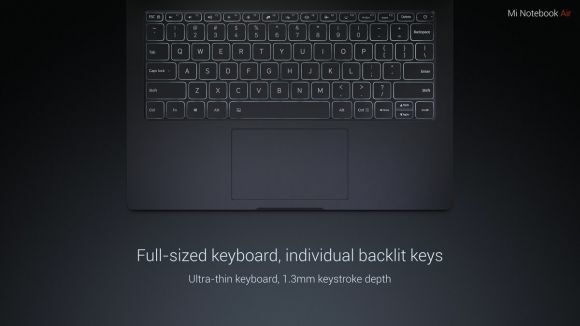 It’s ultra-thin with a 1.3 mm keystroke depth. 12.The laptops are backed up by support from Inventec. The ODM (Original Design Manufacturer) makes laptops, mobile servers and smartphones with an experience of more than 20 years. Many even consider it to be Apple’s potential silent rival in the Chinese market. 13. Back to charging once again. No more hassles in spending hours to fully charge the Mi Notebook. In just thirty minutes, enjoy the best technology has to offer. And if it breaks apart or becomes outdated, the company offers a reasonable warranty period. 14. Make an early bird offer and you get a lot more. The notebooks come with AKG custom grade dual speakers and support Dolby digital surround sound. 15. And now for the best part. With a starting price of 3,499 Yuan or Rs 35,300 approximately, your wallet will fall in love with it. 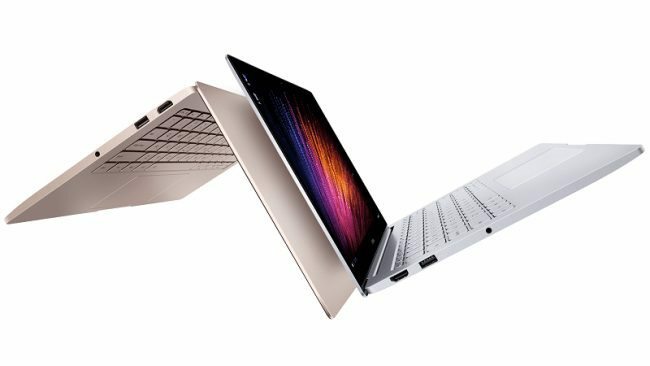 The bigger 13.3-inch Mi Notebook Air costs Rs 50,400. Want the best and most updated news in technology and gadgets. Then share the article, like, subscribe and comment for more saucy content.